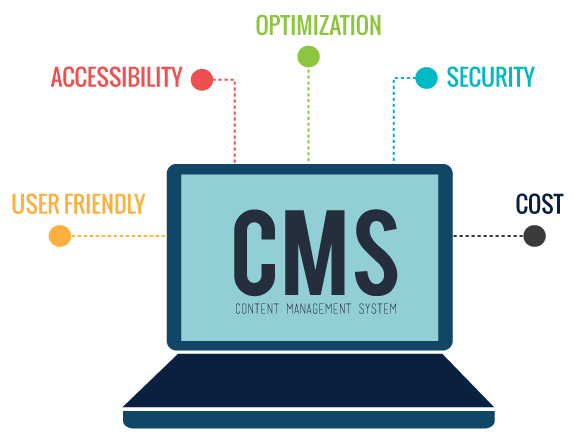 Market leading web content management system delivers a unique web experience for every customer. Like To Explore An Open Source CMS? Maintaining information about the customer helps in building better customer engagement programs. Improved customer engagement and customer loyalty. Easy to adopt and integrate with your existing Microsoft Technologies. 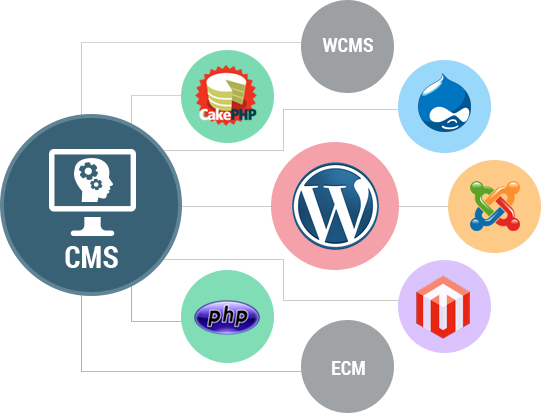 Take your website to the next level with Drupal. World’s most used sales and marketing CMS system. Best suited for small business.